We do not provide a window cleaning service to your individual apartment windows, but you can easily clean your windows. First remove the storm windows and the slider. Second, remove the screen and clean the window with a squeegee and a sponge (like a car wash squeegee). 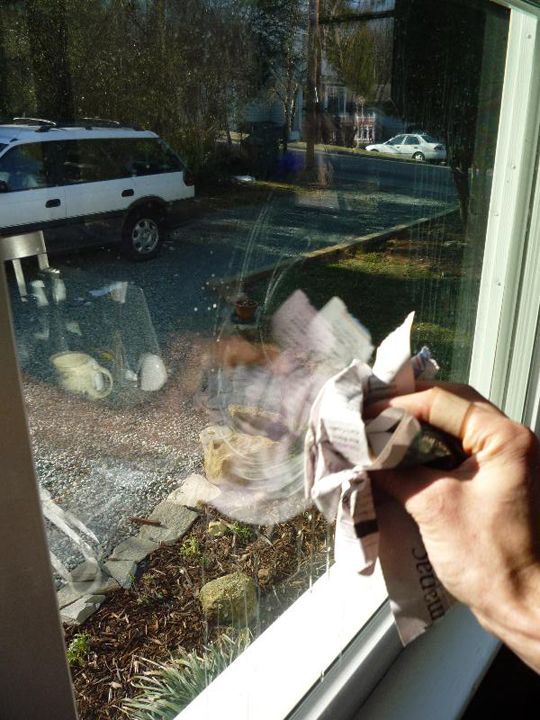 If you have streaks and lint on your windows after washing them, try cleaning them with newspaper instead. 1. Stay in the kitchen. This may seem obvious, but, according to the National Fire Protection Association, unattended cooking is the number one cause of cooking fires. If you must leave a stove unattended, turn off the heat and move the pan to a cool burner. 2. Use a timer. Check food regularly, whether you’re simmering, baking, boiling or roasting. Using a timer can help remind you to check on your dish. 3. Keep the stove top clear. Keep dishtowels, oven mitts, paper towels—anything that can catch fire—away from your stovetop. 4. Dress for the occasion. Wear close-fitting clothes, and tightly roll up sleeves, when you’re cooking. Loose clothing can come in contact with burners and catch fire. 5. Wipe up spills. Cooking on a dirty stove, or in a dirty oven, is just inviting a potential fire. Grease buildup is flammable; clean your stove every time you cook and promptly wipe up any spills. 6. Don’t overheat your oils. 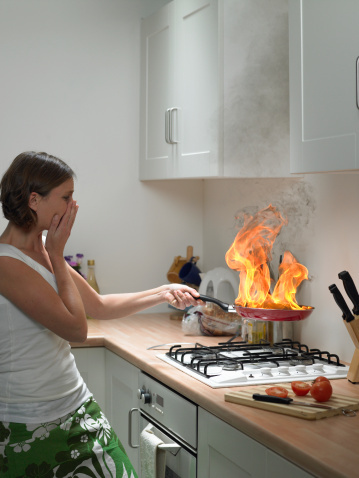 Overheated cooking oil can start to smoke and bubble up, which can cause it to spill out and ignite. Not sure about the smoking point for your cooking oils? Refer to this handy chart. 7: Wait for grease to cool before disposing. Toss hot grease into your trashcan and it could go up in flames! Wait for it to cool before disposing of it in the garbage. Or, better yet, pour it into an old food can before tossing it out. 8. Keep your smoke detector working. A smoke detector is an important fire safety device and your first line of defense. Make sure your landlord has installed one. And make a mental note to change the batteries twice a year, when you change your clocks fordaylight savings time. 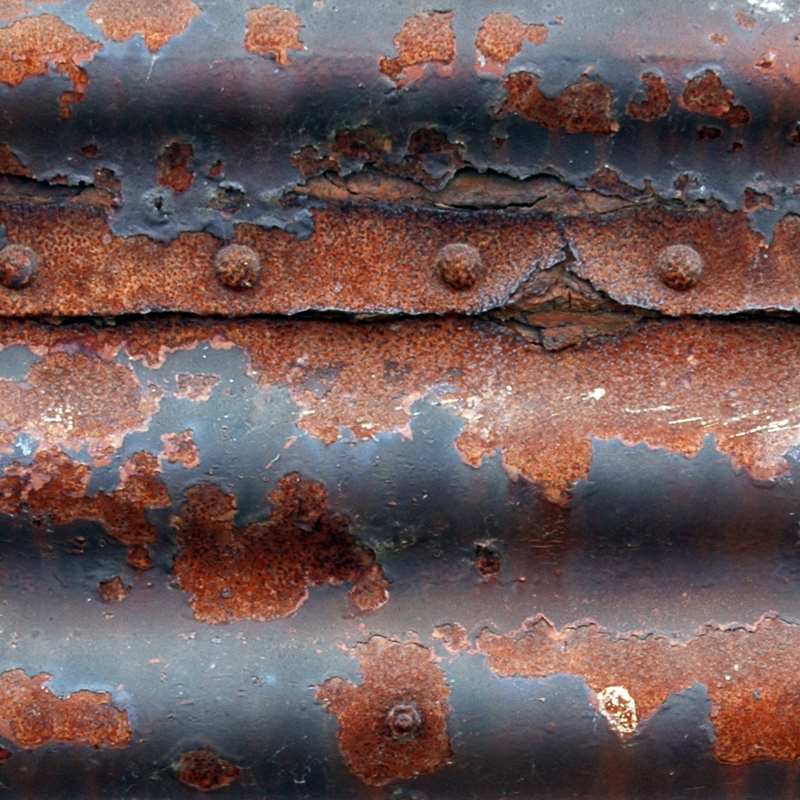 If you’re trying to keep something rust-proof, here’s a solution you can make. Combine two cups of petroleum jelly and half a cup of lanolin in a microwave-safe bowl and heat the mixture until it melts together. Stir frequently, and make sure to apply to the rust-prone item while the mixture is still warm. Remember, don’t wipe it off; allow the paste to dry on the item. 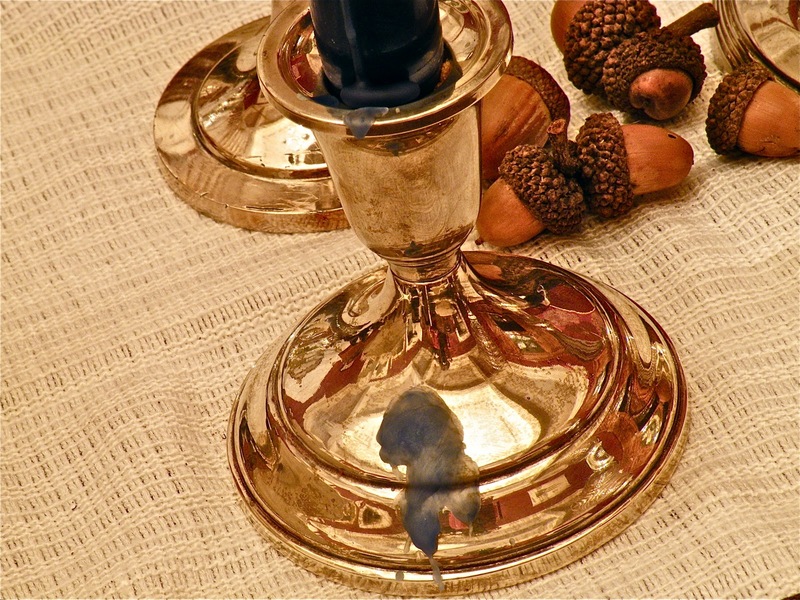 If you’ve just removed your candlesticks from the cupboard for a party and they’re covered in wax, try this handy trick: Just stick them in the freezer for a couple of hours. The wax will harden and chip right off. This week’s Maintenance Monday tip is about how to prepare, cook and store your holiday Turkey. Ok, it isn’t really a ‘maintenance’ tip, but it is sort of a ‘Do It Yourself’. Besides it is a shortened holiday week, so let’s get into the spirit! During the holiday season, people are buying turkeys for that big family meal. Everyone wants to find the perfect bird, but cooking it properly is even more important. These tips can help you create a safe and delicious meal. Fresh and frozen birds differ in cook and storage time, but not taste or quality. If you like to buy your turkey ahead of time, try a frozen bird. If you have limited storage space, you may prefer a fresh turkey. When buying a whole turkey, estimate one pound of turkey for each person. Leave the turkey in the original packaging and keep it frozen until you are ready to cook it. Unless you thaw the turkey in the refrigerator, you will not be able to refreeze it once it has thawed. Frozen turkeys should be cooked within one year for best quality. Do not buy pre-stuffed fresh turkeys. These turkeys can contain harmful bacteria if handled improperly. If you do want your turkey to be pre-stuffed, purchase a frozen pre-stuffed turkey that is marked with USDA or state inspection seals. Do not thaw pre-stuffed frozen turkeys before cooking. The safest way to thaw a frozen turkey is in the refrigerator. Keep the turkey in its original packaging, and place a pan underneath to catch any drips. Allow for a thawing time of 24 hours for every four to five pounds of turkey. 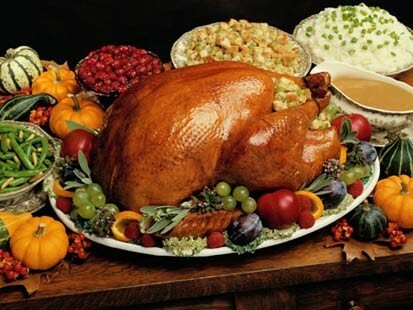 Once the turkey has thawed, it can be kept in the refrigerator for one to two days. For a quicker thawing method, submerge your turkey in the kitchen sink. Put the turkey in a heavy freezer bag and close it tightly. Place it in a clean sink, and fill the sink with cold water until the turkey is completely submerged. Change the water every half hour to keep it cool. The turkey should thaw for about 30 minutes per pound. If you thaw your turkey in the sink, cook it immediately after thawing. It cannot be refrigerated or refrozen. If the turkey will fit, you can use a microwave for fast thawing. Check the microwave owner’s manual for the recommended power level and amount of time per pound. Remove all packaging and place the bird in a microwave-safe dish. Cook the turkey immediately after thawing. It is not safe to refrigerate or refreeze a microwave-thawed turkey. Carefully open any packaging covering the turkey and dispose of it right away. Wash any surfaces that the meat, juices, or packaging might have touched, including refrigerator or freezer shelves. If you use the kitchen sink to thaw the turkey, be sure to drain and sanitize the sink immediately afterward. If you thaw any raw meat in the microwave, sanitize it as well. When handling fresh and frozen raw meat, wash your hands, utensils, dishes, and kitchen surfaces frequently with hot, soapy water. Use separate knives and cutting boards when preparing the turkey and stuffing. Some people prefer to cook their turkeys a day or two in advance. Once the bird has been cooked, carve it and refrigerate the meat in small, shallow containers. The wings, legs, and thighs may be left whole. You can also refrigerate the juices that collect in the bottom of the pan during cooking. On the day you plan to eat the turkey, reheat the meat in an oven heated to at least 325°F. To save time, you can prepare the stuffing ingredients in advance. Keep wet and dry ingredients separated — and the wet ingredients refrigerated — until just before you cook the stuffing. The safest way to make stuffing is to cook it separately, not inside the turkey. If you do choose to stuff the turkey, pack the stuffing loosely, and cook the turkey immediately afterwards. Remove the stuffing from the turkey about 20 minutes after the turkey is done cooking. You can safely cook a frozen turkey without thawing it first. A frozen bird will take 50 percent longer to cook than a thawed or fresh turkey. Remove the giblets with tongs or a fork while the turkey is cooking. Remember: Do not thaw pre-stuffed frozen turkeys before cooking. Be sure to remove the giblets immediately after thawing. Giblets should be cooked separately. Preheat the oven to at least 325°F. Place the turkey in a shallow roasting pan. The inside temperature of the turkey must reach 165°F for it to be safe to eat. You may cook the turkey to a higher temperature if desired. Use a food thermometer to check the temperature at the thickest part of the turkey breast and at the innermost part of the thigh and wing. Even if your turkey comes with a “pop-up” thermometer, double-check the temperature with a food thermometer. Cook an unstuffed turkey for approximately 15 minutes per pound. Allow a few extra minutes per pound for a stuffed turkey. Cooking the turkey uncovered will give it a roasted flavor, but can also dry out the meat. Put the turkey in an oven cooking bag for more tender meat and faster cooking. Follow the manufacturer’s directions on the bag. Other options include pouring half a cup of water into the bottom of the pan or covering the turkey with the roasting pan lid or aluminum foil. Covering the turkey will reduce oven splatter and overbrowning. After removing the turkey from the oven, let it stand for 15 to 20 minutes before carving to allow the juices to settle. Leftover meat should be eaten within three to four days; gravy, within one to two days. You can also freeze leftovers, but make sure you eat them within six months. Turkey leftovers may be eaten cold or reheated in the oven or microwave. The oven should be heated to at least 325°F. Follow the owner’s manual instructions for reheating turkey in the microwave. For more questions on turkey or other holiday foods, contact your local Extension office or call the USDA Meat and Poultry Hotline at 1-888-674-6854. 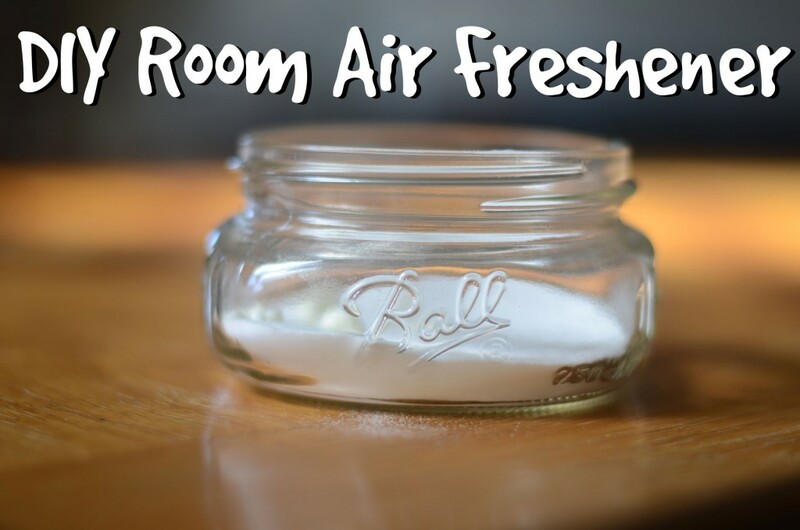 Here’s an easy way to make your own eco-friendly air freshener with ingredients you have around the house. Mix 2 cups warm water with 2 tablespoons baking soda and 1/2 teaspoon orange or vanilla extract. If you prefer, you can use an essential oil for scent: lemon, jasmine, rose, and lavender all smell wonderful. If you leave out the extract or oil, it’s safe to spray around kids and most furniture (although you might want to spot-check first). – If hard water in your home causes spots and stains on items that have been run through the dishwasher, add a spoonful of baking soda to your next load. Your dishes will come out spot-free. – Baking soda is safe and effective when it comes to cleaning gold and silver jewelry. For best results, use a paste of baking soda and hydrogen peroxide, and rub gently on your jewelry. It gets rid of dirt, grime, and body oils, and leaves your gold and silver sparkling. – To remove scuff marks left on your floor by dark-soled shoes, rub some baking soda into the spot with a wet rag. They’ll virtually disappear. 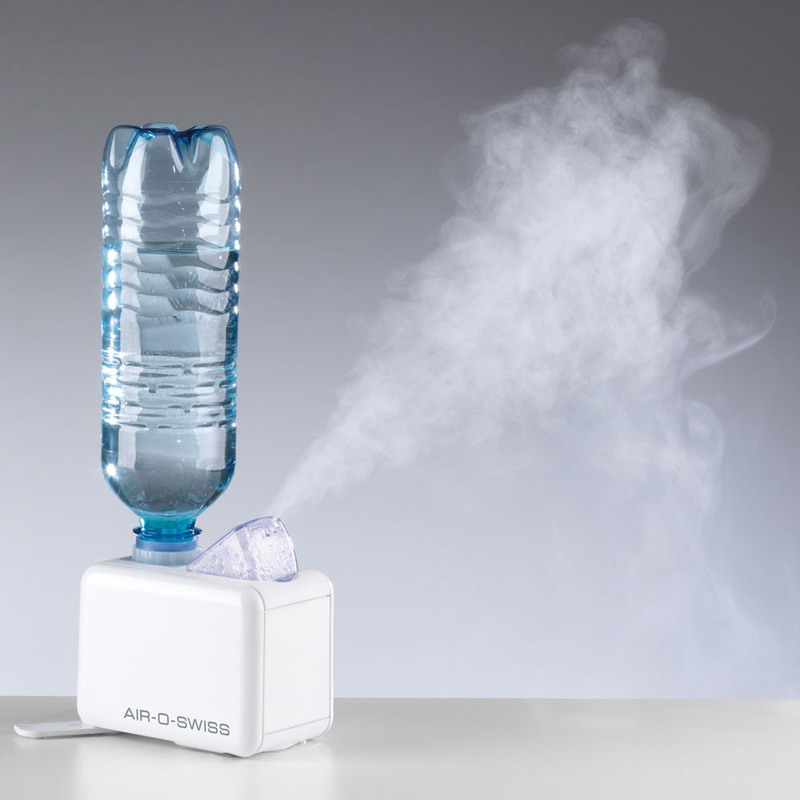 – Combine 1/4 cup baking soda with 1 quart water and run it through your coffee maker as if you were making a cup of coffee. 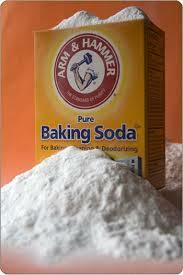 The baking soda will get rid of any mineral deposits that have built up inside. After your baking-soda cycle, run a pot full of plain water through. Now you’re ready to make some of the best-tasting brew to ever come out of your old coffee maker! – To get the cleanest bathroom fixtures you’ve ever seen, apply a paste of vinegar and baking soda to stainless steel faucets, knobs, and towel bars. Lay old towels or rags on top and wait one hour, then buff off. Rinse the fixtures and then let them dry for sparkling fixtures without a hint of water marks. 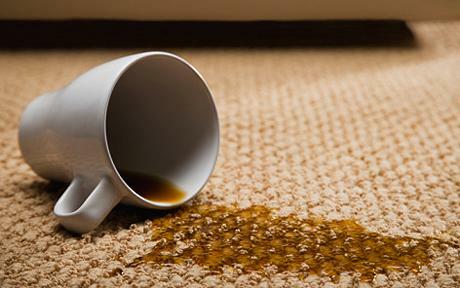 Coffee stains can be frustrating, but did you know you can get them out of your carpet by pouring beer on them? That’s right – just pour a couple of sips onto the stain and it should vanish. Dab up the extra beer with a paper towel, and if the coffee stain doesn’t go away completely, repeat the task a couple more times. This works for tea stains too.